How many times has it crossed your mind, that when everybody’s talking about Global warming and issues related to the environment, they’re doing it for a reason? Yes, you do contribute once in a while by choosing the fan over your AC, or by taking a walk instead of the car, but for how long are you willing to keep this promise you made to Mother Earth? Gaia, Geb, Terra… We know Earth by many names, the Earth is worshiped in many different ancient civilizations. Gaia, in Greek mythology – mother of monsters, rival and mostly only worthy opponent of the Olympians, was always revered. One of the most powerful Gods in existence. Terra, Roman mythology, was always depicted with a cornucopia to show abundance and that she was providing and accommodating. Then you have Geb, from Egyptian mythology, who wore snakes around his neck, whose laughter created earthquakes and only with his permission could you plant crops. It’s such a shame that Mother Earth, who has been respected and spoken about in mythology, has today reduced to shambles! Now all you see is trash and muck lying around, animals in danger, deforestation to accommodate civilization. 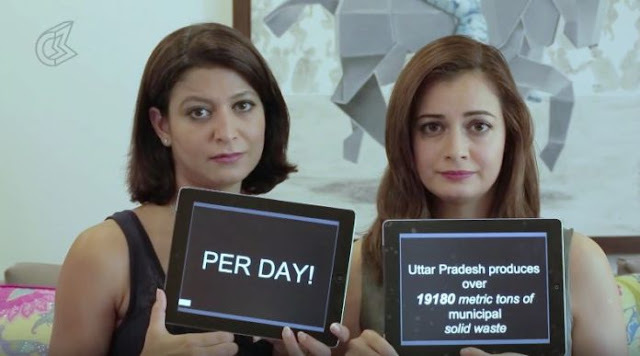 This World Environment Day, Freishia from Whack and Dia Mirza have taken this initiative to spread the message without using a paper or their voices. Yet, they somehow manage to touch your soul with this one. 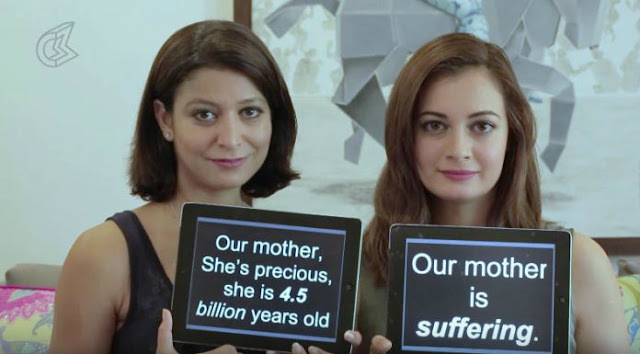 Here as some of facts and messages shown in the video. 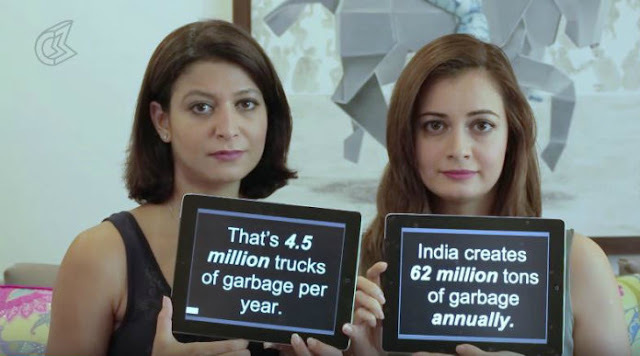 Watch the entire video and tell us what are you going to change this World Environment Day? 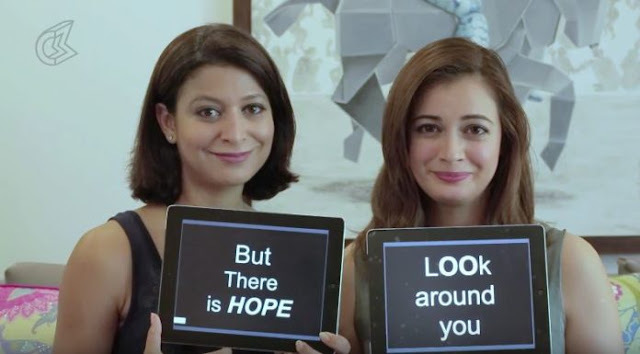 This post was republished from beingindian.com. You can find the original post here.